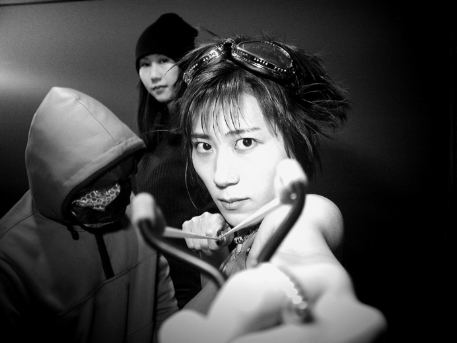 In the early 1990’s, rising out of the neon concrete slab of Tokyo could be heard the acoustical assault that is Melt-Banana. Their new album “Fetch” continues the tradition; and the masses wept, some for joy, others for their impending doom. This here is 6 dudes from London sticking it in your face and waving it around- daring you not to like them, if you don’t like them it don’t matter. I like them. 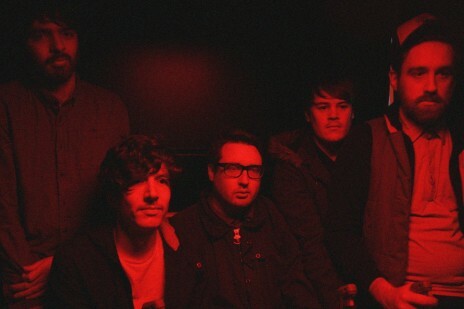 UK band Hookworms released their debut album in October and it is a mind-blowing/mind-numbing bastion of sonic bombardment. 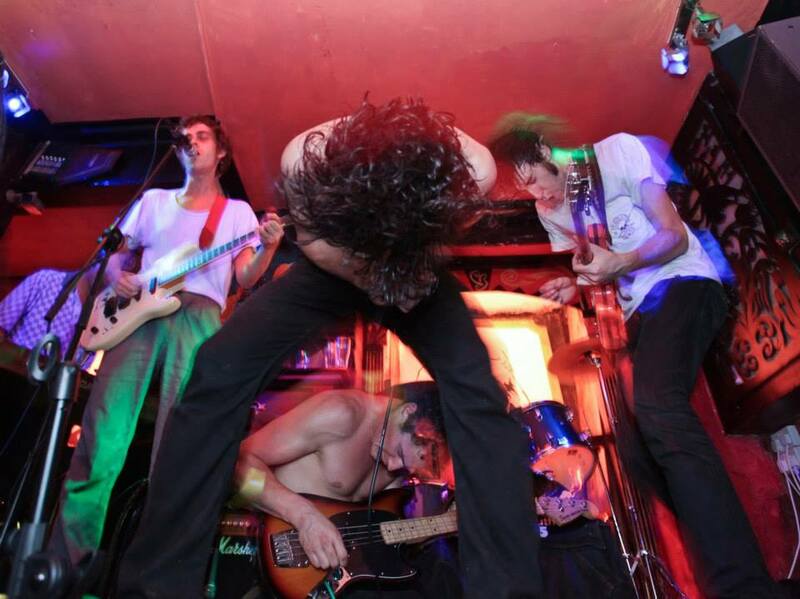 Psychedelic jams that build, reverberate, resonate then retreat and repeat. 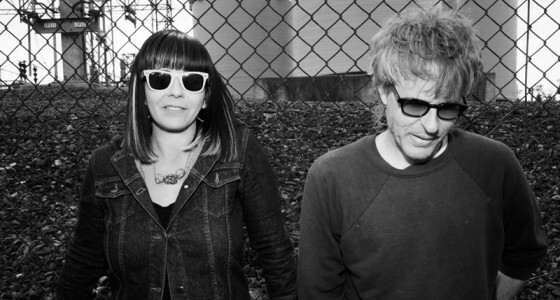 Portland rock and rollers Sam Coones and Janet Weiss are Quasi and their new album Mole City is excellent.